Marilyn Jean Anderson, the daughter of Floyd and Catherine (McKenna) Anderson, was born on December 11, 1944, in Fort Dodge, Iowa. She attended Sacred Heart Catholic School in Eagle Grove and St. Mary’s School in Dubuque. Marilyn lived at home with her parents, until moving into the Eagle Grove Group Home in the early 1980’s, where she spent many years until getting her own apartment. Marilyn moved to Rotary Senior Living – South Building in 2011. Marilyn spent many years going to Unlimited Opportunities in Clarion – which became Krylis, where she enjoyed many activities and outings. She also worked in there Redemption Center and Krys’s Korner Thrift Store. Marilyn liked attending the Special Olympics, listening to music, singing, reading books and reading to others. Marilyn was a member of Sacred Heart Catholic Church and Catholic Daughters of the Americas. She always enjoyed spending time with her family and going to the Senior Center. 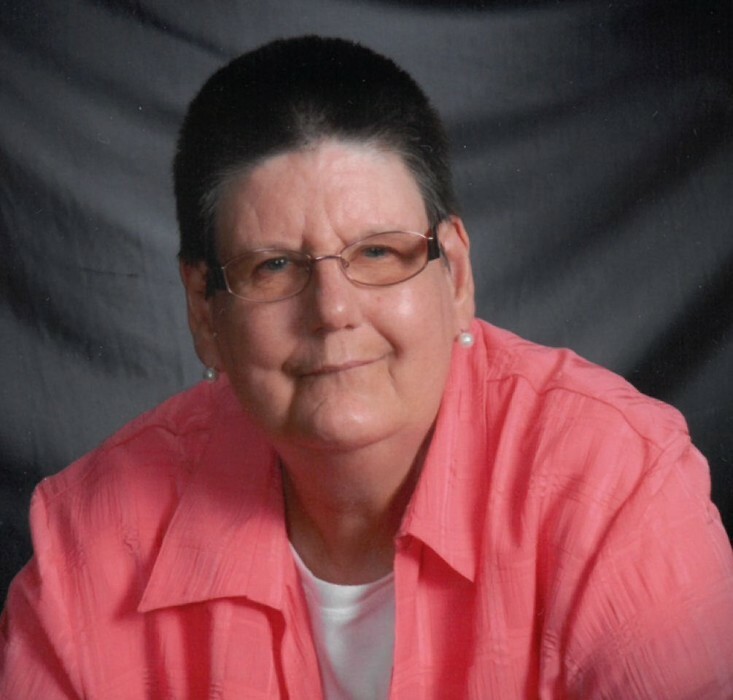 Marilyn passed away on Saturday, April 6, 2019, at Rotary Senior Living in Eagle Grove, at the age of 74 years. She was preceded in death by her parents and brother, Thomas Anderson. Marilyn is survived by her sister-in-law, Julie Anderson; niece, Patricia Fredrickson and husband Charles of Green Bay, WI; nephew, Thomas Anderson, Jr. and wife Suzanne of Coral Springs, FL; great nephews and nieces, Andrew Fredrickson, Michael Fredrickson, Brittney Dennis, Alyssa Strain, Emily Anderson, Madeline Anderson and Logan Foster and great great-nephew and niece, Deklin and Isabella Strain. Mass of Christian Burial will be held on Wednesday, April 10, 2:00 p.m. at Sacred Heart Catholic Church in Eagle Grove with Father Jerry Blake, Celebrating. Visitation will be one hour prior to service time at the church with a Rosary at 1:00 p.m. Burial in Calvary Cemetery, Eagle Grove.